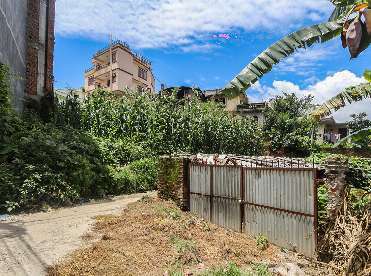 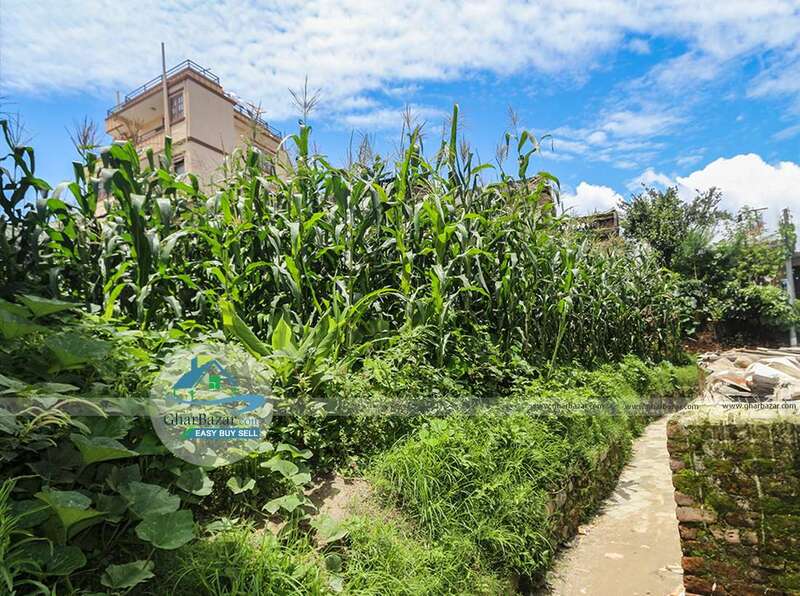 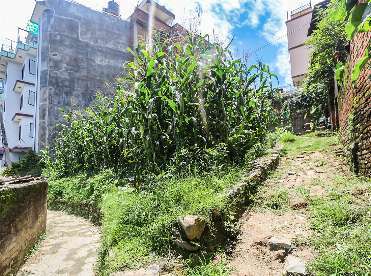 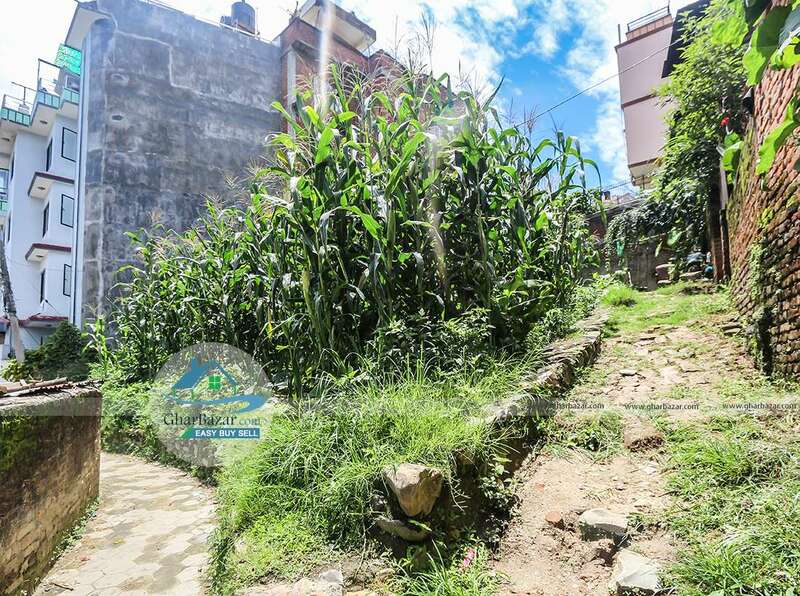 This is a 6 aana 3 paisa plain square shaped land facing east, located at premium residential area at Dhapasi Height, Janakalyan Chowk, Kathmandu is on sale. 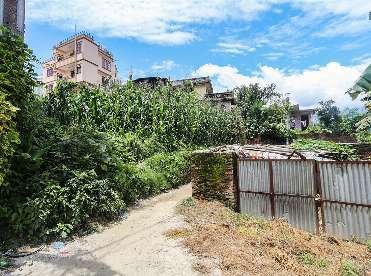 It is 20 meter from Dhapasi road and 900 meter from Basundhara ring road. 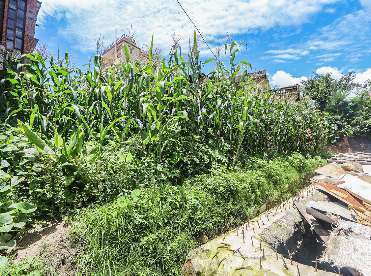 It has access to 20 ft. 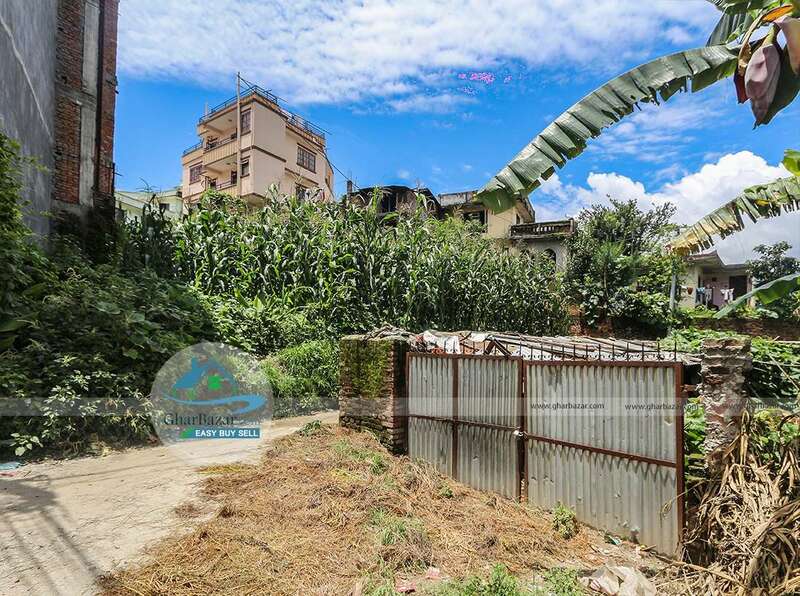 The property price is 18 lakh 25 thousand per aana.